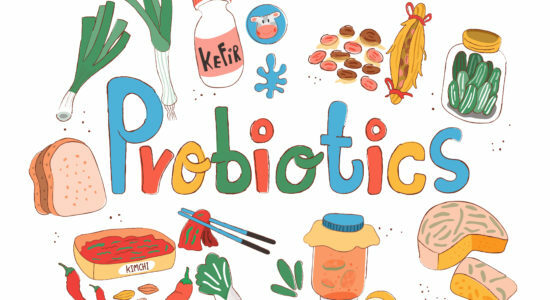 Fermented foods, like kombucha, kefir, miso, saurekraut and kimchi have been taking the health and wellness movement by storm. Perhaps they are part of your traditional diet and you’ve consumed one or more on a regular basis, or you’ve decided to implement them into your diet to reap the amazing benefits. Not all fermented foods are made equal, especially when steps are skipped or the product is not given the proper time to ferment. 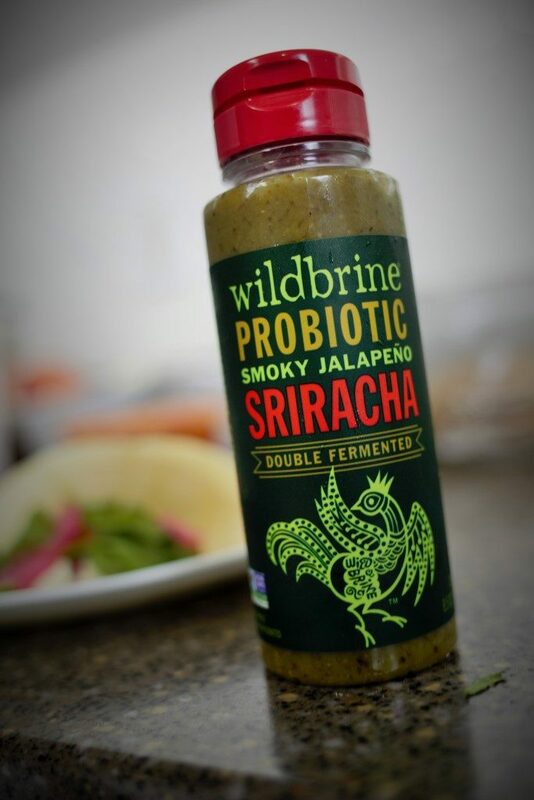 Wildbrine does natural small batch fermentation for all their products, ensuring that every bite or sip you take is packed with benefits. 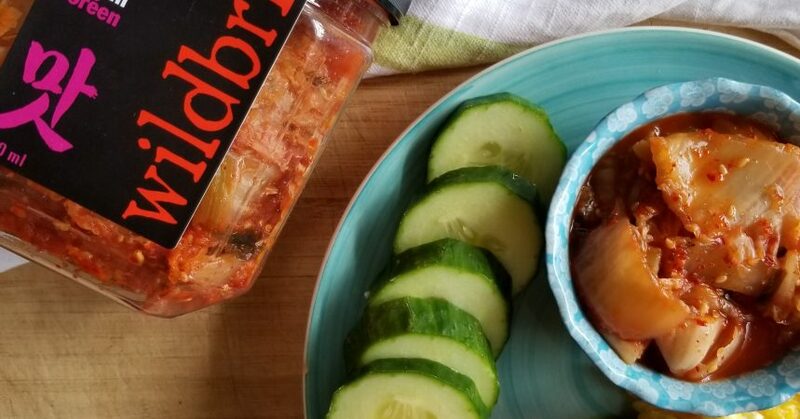 Founded by friends and prior business partners Rick and Chris in 2011, Wildbrine has grown from two original Saurekrauts to nine distinct and delicious krauts, two spicy kimchis, two salsa and a coleslaw as well as natural probiotic shots and sriracha. Wildbrine began with Rick’s involvement with the Ceres Community Project. He volunteered there as a mentor chef to youth, educating and providing them with the skills to create wonderfully healing, warming and delicious organic meals from scratch individuals in need within the community, 90% of which are cancer patients. It is this project that Wildbrine grew out of and continues to be a cornerstone for them as a way to give back and provide people in need with healing meals made with organic produce. The Ceres Community Project is a US non-profit organization that provides nourishing meals made from local organic ingredients to the critically ill (primarily those in low-income households) all the while supporting and empowering local youth. 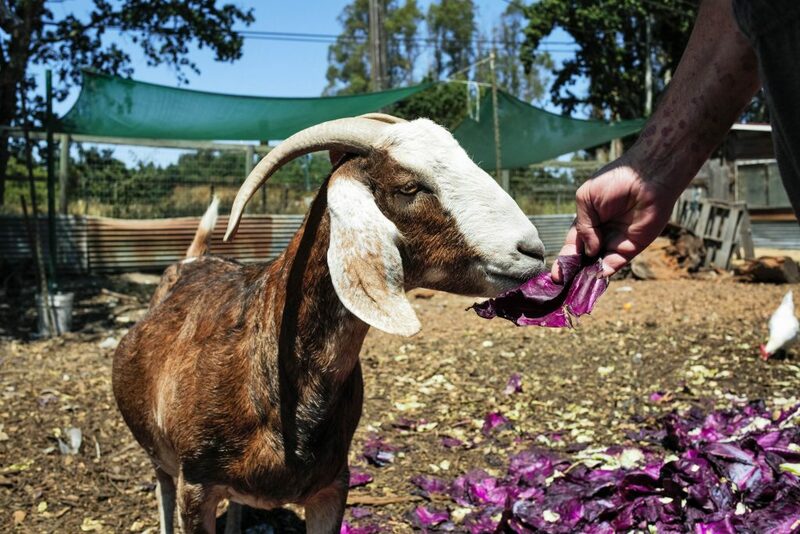 Since 2007 Ceres has operated out of the San Francisco Bay Area, where they have three kitchens and two organic produce gardens. In 2017 they provided, nourishing meals to support over 600 people and their families struggling with a critical health challenge. Along with these delicious organic meals they provide home delivery, nutritional education as well as community support to provide the people in need with care and nurturing to improve their health outcome. Apart from supporting individuals in need Ceres Community Project also empowers local youth, providing them with the skills and knowledge to grow, cook and make healthy choices in their lives as well as teaching them the importance of giving back and showing others compassion and love. While volunteering with the Ceres Community Project Rick was put in charge of making naturally fermented saurekraut for the meals that were to go out to families in need. Chris, who had been learning about Sustainable Agriculture, began to help with the development as well, and soon they had delicious and beneficial saurekraut on their hands that could be added to the meals going out the families of cancer patients. As their production grew they began to sell the excess saurekraut to local stores, such as Whole Foods and local Co-ops as a way to make additional revenue for the Ceres Community Project. As the growth of the saurekraut production began to significantly increase and Ceres was not able to oversee production themselves, they ask Chris and Rick if they would like to take over saurekraut production, who donated to take over that part of Ceres and turned it into Wildbrine. Wildbrine to this day continues to give back to the Ceres Community Project, though donations and deliciously fermented saurekraut, kimchi and salsa. 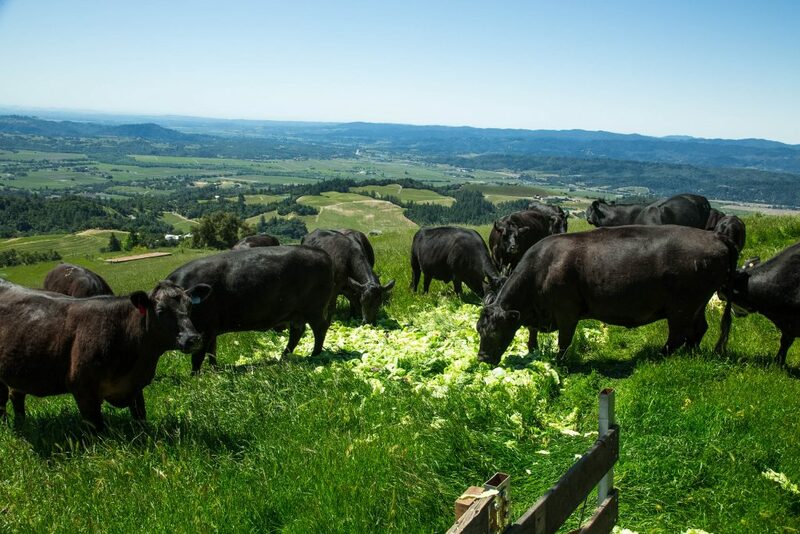 They also give back to the planet through their business by supporting local and microlocal organic farmers across California, moving from the Northern point of California to the Southern tip dependent on the season so as to get the freshest and most nutrient-dense produce. Wildbrine is also virtually zero waste! 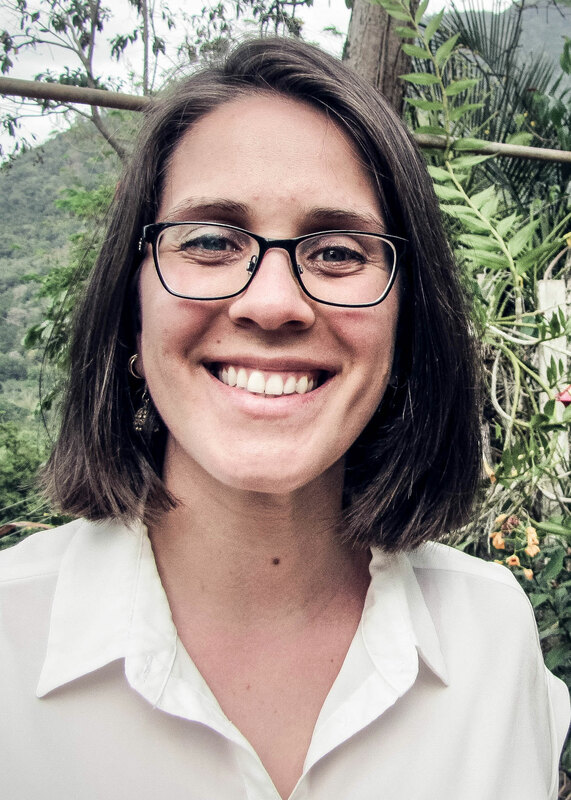 Food Waste is a global issue, although most of the waste happens on a consumer level, food companies take part in it as well, that is why it is amazing that Wildbrine takes the conscious initiative to make a positive difference. They do their best to upscale as much of the produce as they can, using outer leaves and the core of cabbage to create their kimchi shots and sriracha (which is a delicious spicy puree). 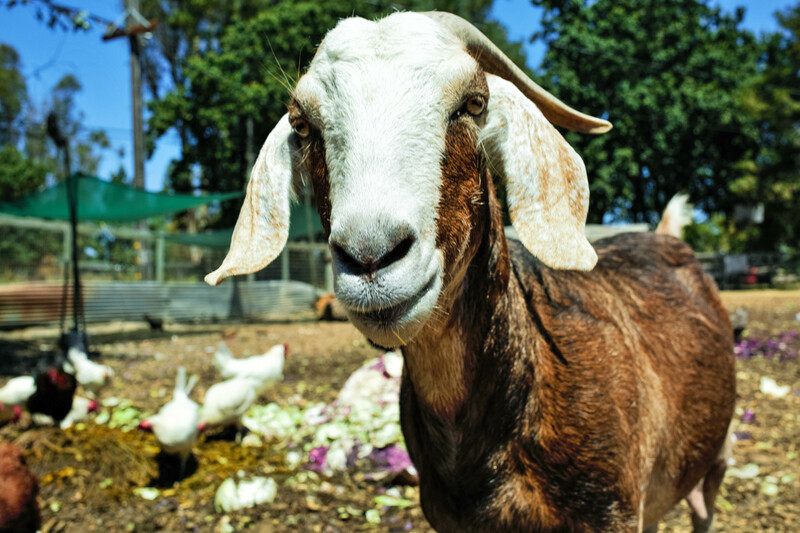 Any excess produce that is left behind is used to feed local cows and goats, who find the piece of cabbage, carrots and cauliflower wonderfully delicious, full of protein and refreshing. The plastic that they use is very recyclable, BPA free and very lightweight which cuts down on carbon emissions during transportation. 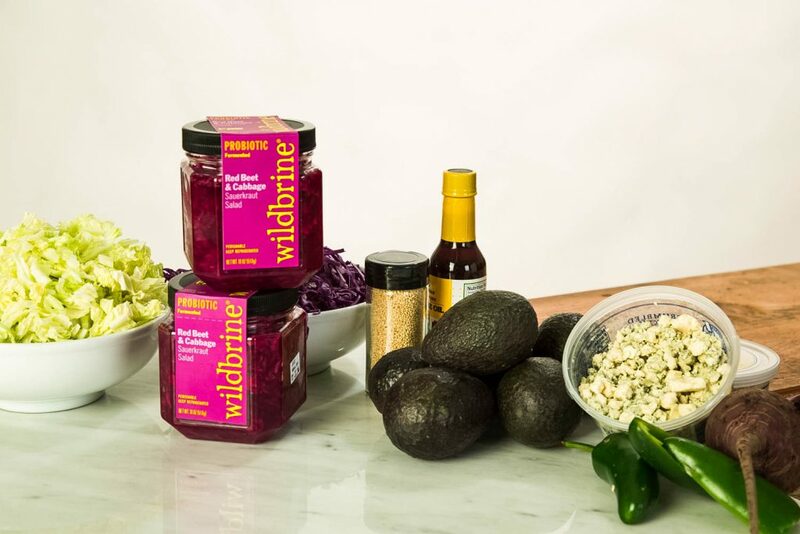 Wildbrine is an amazing company, not only do they give back, help to prevent food waste, support local organic farmers and work towards a more sustainable future they also have a wonderful line of naturally small batch fermented products. Fermented foods are wonderful to add to your diet, Wildbrine makes it easy to include them at every meal, whether you include kimchi with your breakfast, take a probiotic shot during lunch or have sauerkraut or sriracha with dinner, you are incorporating naturally fermented, raw and organic goodness into your body that will help with gut integrity (increasing the abundance of good bacteria), absorbing nutrients from food, elimination of toxins and boosting the immune system. Wildbrine’s fermented sauerkraut, kimchis, salsas, shots and sriracha are all functional foods. 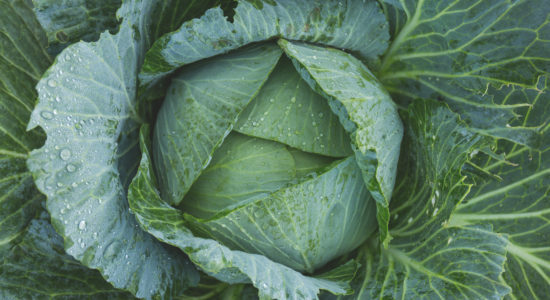 Not only do they contain beneficial natural probiotics, they also have amazing superfoods, the primary one being cabbage in all its forms. Other superfoods they use as sea vegetables, the anti-inflammatory turmeric, ginger, garlic, horseradish and miso. These ingredients elevate the final product. 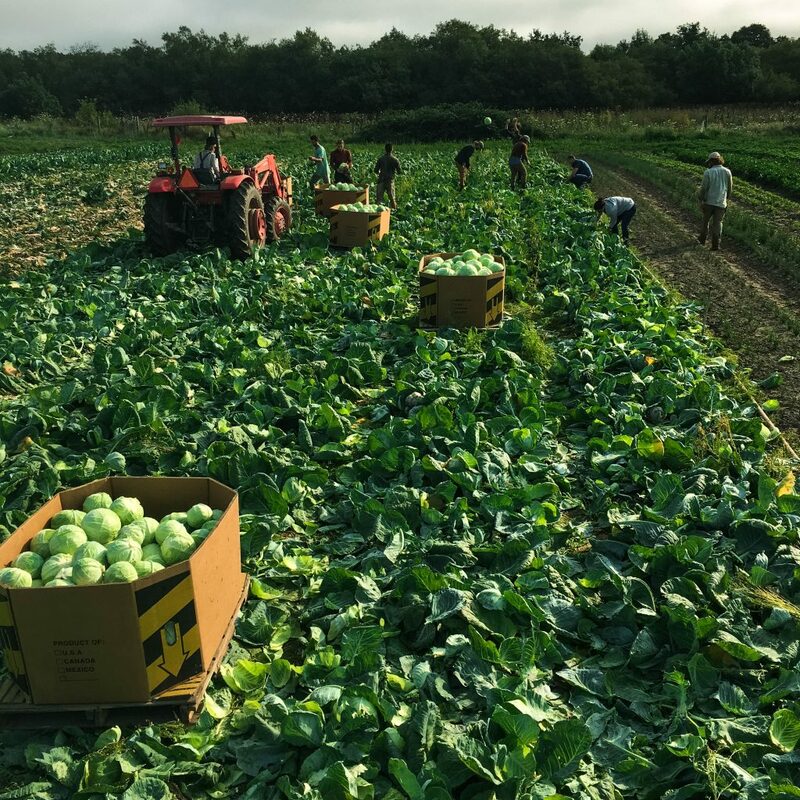 What makes everything better is that Chris and Rick personally visit the farms that they are purchasing produce from to ensure that the produce is produced in the best way possible. The other great thing is that Wildbrine is completely raw and vegan. 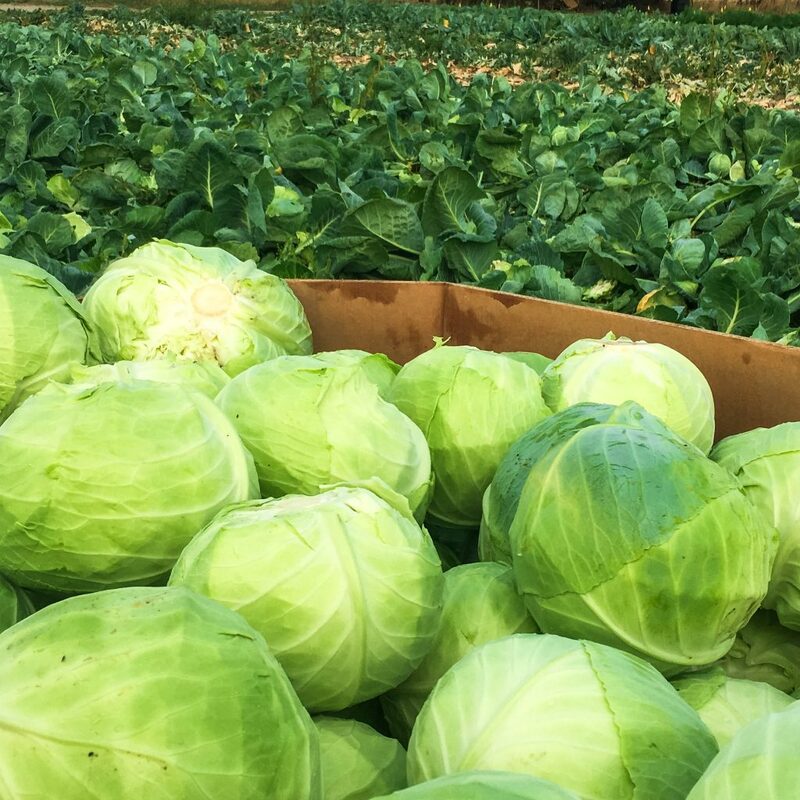 By not pasteurizing their fermented cabbage products they ensure that the valuable, natural, healthy bacteria will thrive and when it reaches you will provide you with amazing health benefits. Probiotics cannot thrive in a pasteurized environment, they slowly die off and become less viable. To obtain the wonderful umami flavour found in traditional kimchi’s Wildbrine uses Korean sea vegetable to get the umami savoury flavour without the addition of fish sauce, making it a wonderfully vegan kimchi, that even none vegans will love. If you are already a fan of Wildbrine be on the lookout for some amazing new fermented products coming out in January 2019, such as a Mushroom Turmeric Saurekraut, a Kimchi also using the superfood Turmeric and a Korean BBQ Kimchi. If you would like to learn some more about Wildbrine and the Ceres Community Project check out their websites.